Frankly speaking, we’re tired of covering all the Galaxy S8 and S8+ related leaks. 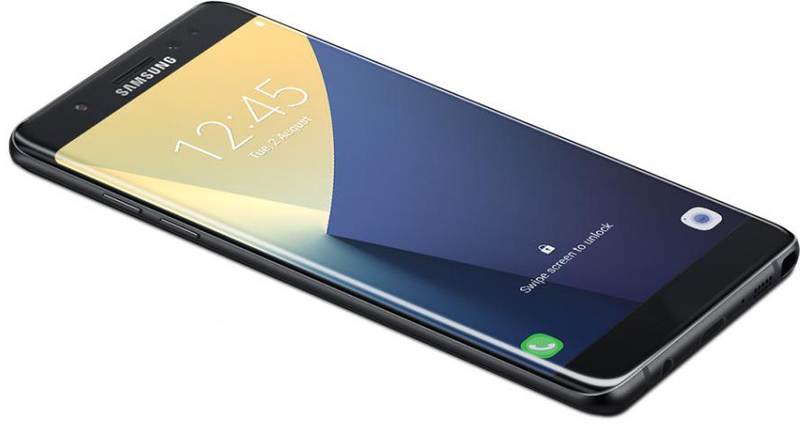 Samsung’s upcoming smartphones have surfaced in nearly every definition of the word. At this point, the company will be better off to simply launch the device online and open up pre-orders. But it won’t do that, since traditions are traditions. The pair won’t follow tradition in any manner though. One such aspect is their price. Today, we’ve got more on the matter. Take a look below for more details. The Galaxy S8 and S8+ will redefine Samsung’s smartphone equation – to an extent. The Korean tech giant will make a lot of changes on the pair. They’ll start from design, as the S8 will achieve a more ‘futuristic’ look. The front home button will be gone and you’ll be met with a pressure sensitive screen strip instead. An 18:9 aspect ratio will replace traditional ones. This will allow for more content on the screen and will influence form changes as well. Colors? 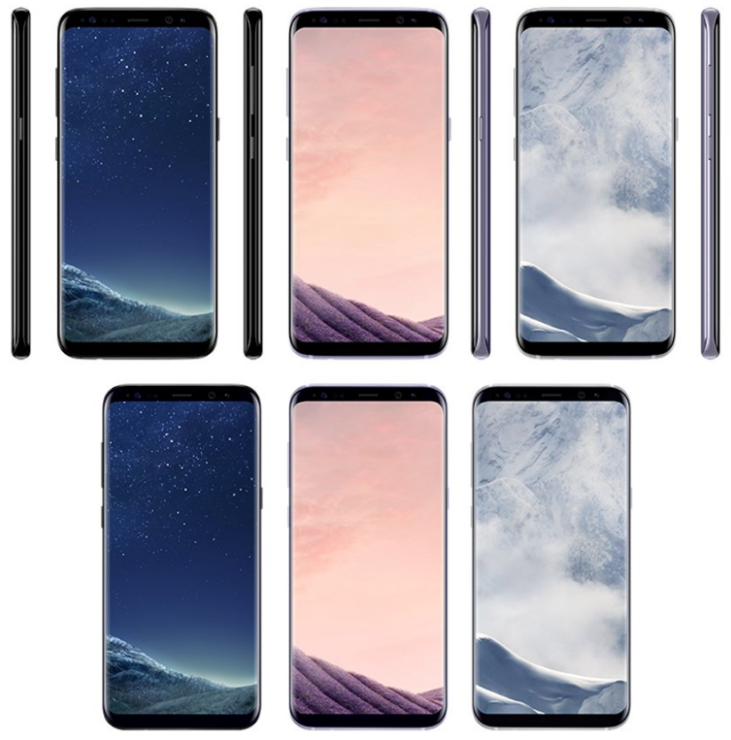 Optimisitc leaks peg the Galaxy S8 and Galaxy S8+ will no less than seven colors. That’s a lot of colors to go around and Samsung will gain a lot of younger users over with these. Performance wise, the smartphones will house processors manufactured on the company’s latest 10nm processors. The Snapdragon 835 and Exynos 8995 are a part of several leaked benchmarks already. According to them, the Exynos will once again take the lead on its American counterpart. Today, leaker Ice Universe is back and he’s got some information for the Galaxy S8 and Galaxy S8+’s price. According to him, the Galaxy S8 and S8+ will cost 5970 and 6700 Yuan in Korea at the time of launch. Translate these in USD and you get $865 and $970, respectively. These fall in line with what we’ve heard before so you need a little salt. The Galaxy S8 pair will be expensive smartphones and a lot of folks will find it hard to afford them. Of course, these prices are exclusive of any and all carrier packages that you’ll be able to avail. But still, $800 is a lot for a smartphone if you ask us. This tech will become old in just a year as we’ll be here telling you about the Galaxy S9 next.